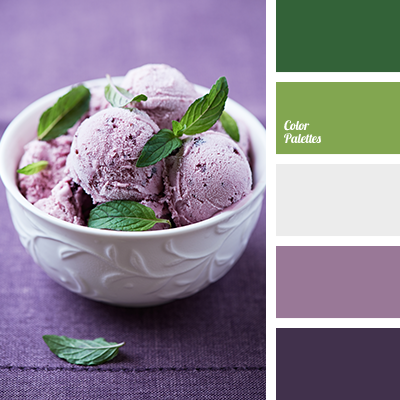 colour of cherry ice-cream, colour of frozen berries, colour of ice-cream, colour of mint, colour of plum, green and light green, green and violet, light-green and green, mint shades, plum colour, shades of green, shades of violet, violet and green, violet and light green. 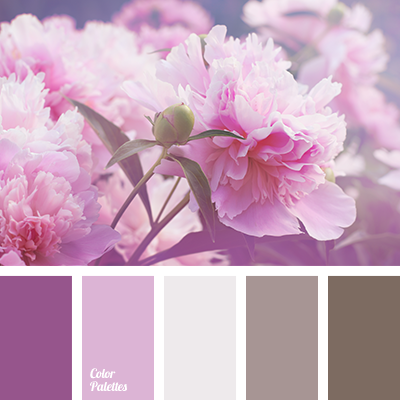 aubergine-pink color, brown-lilac, colour of eggplant, colour of plum, dark brown, dark pink, gray-lilac, marsh colour, marsh lilac, pale brown, pale pink, pale plum colour, pink violet colour, plum colour, shades of brown lilac colour, shades of lilac, shades of marsh colour. 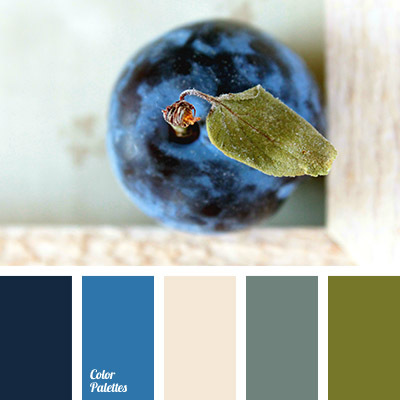 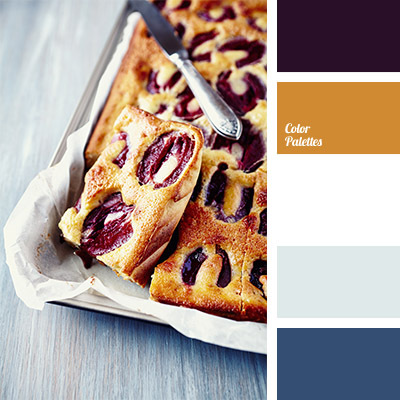 colour combination, colour of pastry, colour of plum, gray and blue, gray and yellow, plum colour, selection of colours, violet and blue, violet and gray, violet and yellow, white and blue, white and gray, white and violet, yellow and blue. 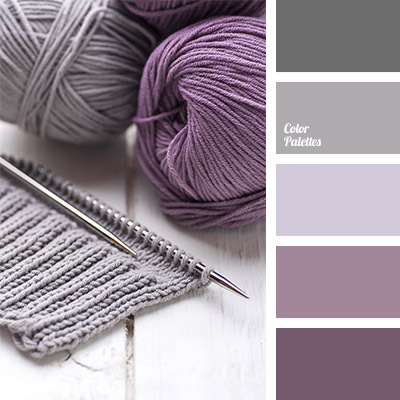 colour of haze, colour of lilac, colour of plum, gray and lilac, gray and purple, gray-lilac colour, lilac colour, monochrome colour palette, monochrome lilac colour palette, plum colour, shades of gray, shades of lilac, shades of lilac-gray.